Joseph (Joe) M. Parise maintains a general health industry practice, with an emphasis on transactional and regulatory matters. He focuses on representing private equity firms, physician practices, physician management companies, hospitals and health systems. 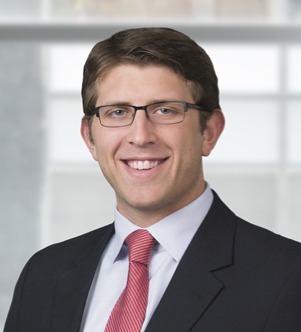 Joe has experience with a variety of transactions, including mergers, acquisitions, affiliations and divestitures. He also provides regulatory guidance on practice of medicine, dentistry and physical therapy, state licensure and certificate of need, behavioral health, pharmacy and clinical laboratory matters.